Only a few weeks into November and the programming department has been busy at the Musée Héritage Museum. 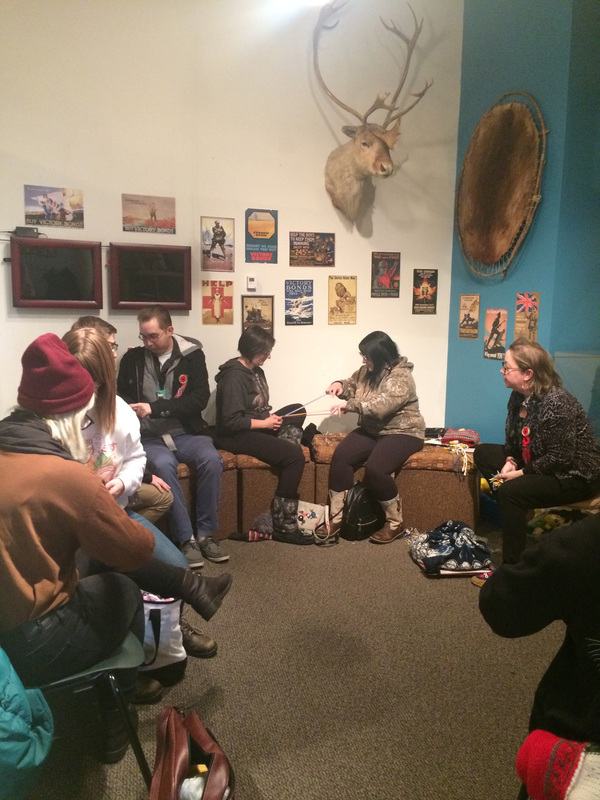 School programs have kept the museum education space busy. 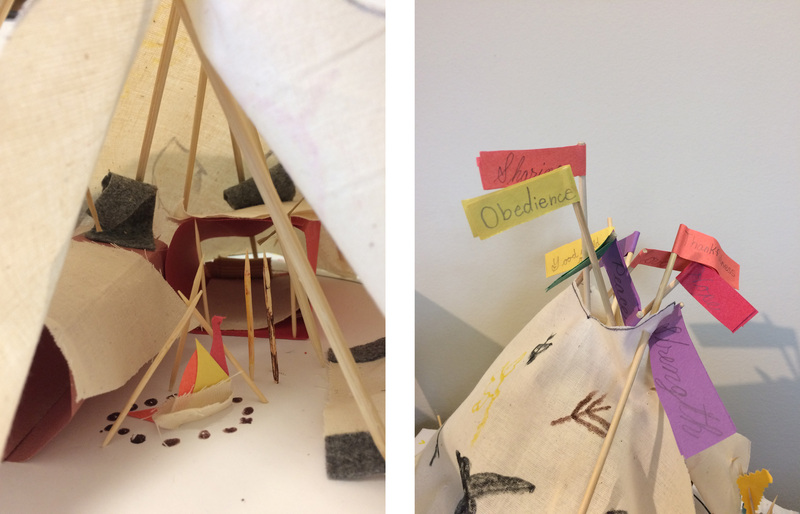 In the Tipi As Home program students learn about how to build a tipi and learn the values associated with each tipi pole. Above are images of the craft project students made. Our Peru program has a few new additions. 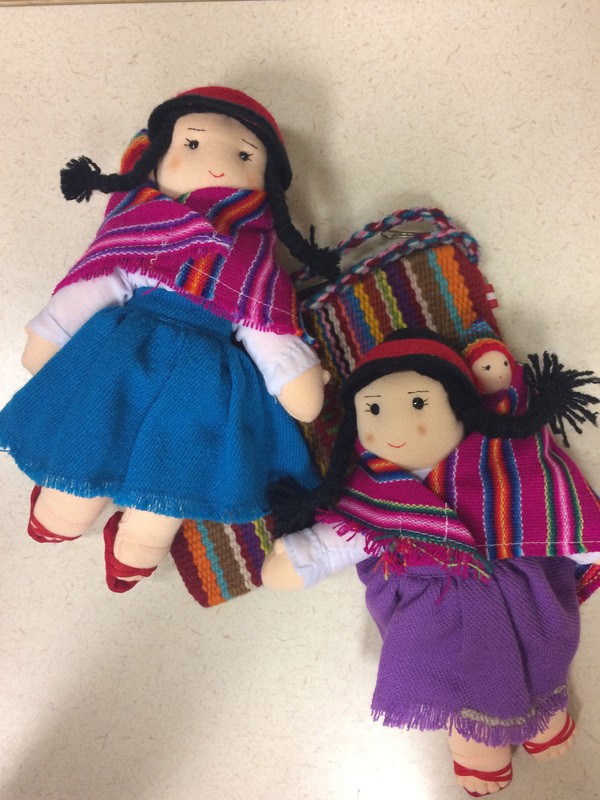 These two beautiful Peruvian dolls are passed around to students during the Peru program. The museum conducts school and community based programs throughout the year, including the holiday breaks. To learn more about our programs, please visit our website at museeheritage.ca or contact 780-459-1528.